Our mission is to enhance the quality of life for individuals & families living & working within our communities, regardless of their circumstances, by creating healthy, safe & clean neighborhoods. We believe that everyone can & will succeed if given the support to do so. I just wanted to say thank you again for your program. It is still helping me and my daughter to this very day. I am glad you’re still here for me to come back to. Bless Mrs.Lewis and bless this program, they both help people and change lives for the better more than you ever know. 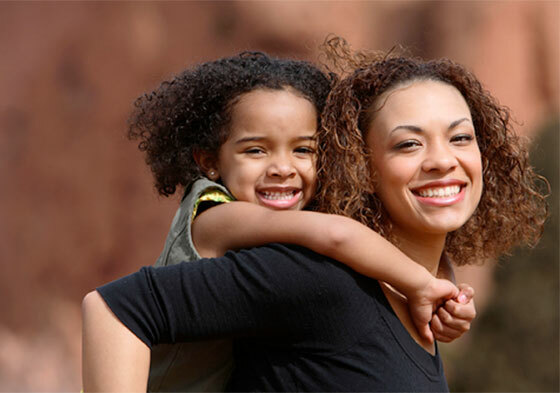 The Parent Empowerment Program (PEP) works with the needs of the parents to enable reconnection with their children and assuming parental responsibility. In addition, PEP connects the parent and child with community-based services based on their needs. During the past year, I have witnessed the effectiveness of the program thru the reductions in the number of youth appearing on the court’s daily docket. I cannot express all of the wonderful things that East Baltimore Youth and Family Services and Ms. Foster have done to support my family & the students at the Inner Harbor East Academy for Young Scholars. Congratulations to our own Lisa Procks for receiving her PhD. Lisa is the Director of our Children in Need Supervision (CINS) Program. We are so proud of her accomplishment. Related posts: Congratulations Maceo! © East Baltimore Community Corporation. All Rights Reserved.